Let BuddyPress users and groups showcase their featured media and galleries. 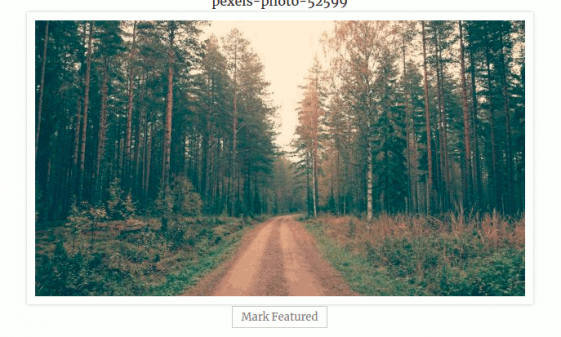 MediaPress featured content plugin allows your users to show their featured galleries of featured photo(video, audio etc) on their BuddyPress profile. 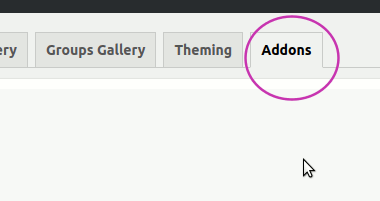 A group admin can also set featured media or featured gallery for BuddyPress groups and the media or gallery will be shown on group or using a widget. Allows featuring BuddyPress user galleries. Allows featuring BuddyPress User photos, user videos, user audio and documents. Allows featuring BuddyPress Group galleries. Allows featuring BuddyPress Group photos, group videos, documents etc. Widget for displaying featured media for logged/displayed user. Widget for showing featured galleries for logged/displayed user. Shortcodes for listing featured media/gallery. Extensive Settings options for the site admin to control all options. Please visit Dashboard->MediaPress->Settings->Addon tab as shown below. The settings for the option “Enable For” allows you to control if galleries/media can be featured. You can limit the featured media to be available to certain component. Currently BuddyPress User and groups are supported. The plugin allows you to control which media/gallery types can be featured. Here is a screenshot. 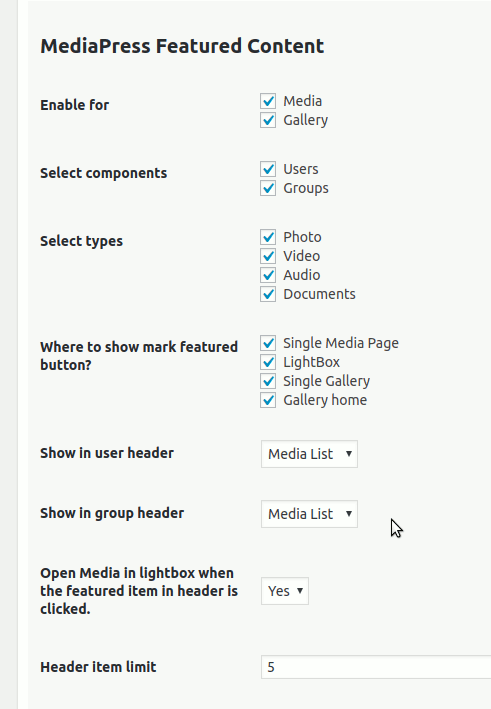 If you want, you can enable automatic display of the media/gallery in user profile header and group header. 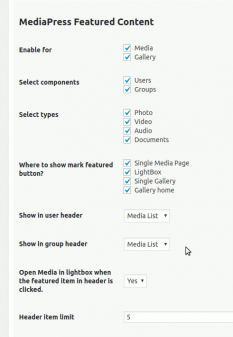 Controlling the behaviour:- You can enable to open the featured media/gallery in lightbox. If you don’t enable it, the user will be taken to single media or gallery page.